These Pre-Made WordPress Themes are a perfect low cost solution for your personal or commercial use. 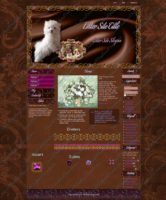 Choose a pre-made theme and have it customized to suit your own needs. 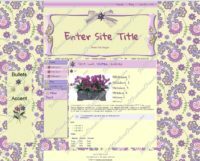 Pre-made WordPress themes are a great option to consider for your website. We also offer custom wordpress themes made specifically for you. Whether you choose a custom design or a pre-made one, this is the way to go if you would like to do your own updates. 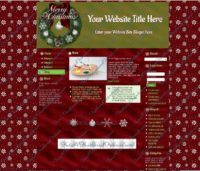 Questions about themes or WordPress, please contact me. Click on a theme for a larger view, and for full size click the size under the image. 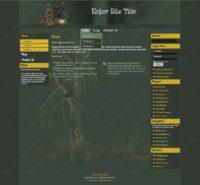 All themes are available in 1, 2 or 3 column layout with a top or side menu, or both menus and with drop downs for sub pages. A working model is available upon request. All Themes are responsive, (adjusts to mobile devices automatically). All WordPress Themes come in a zip folder: theme and included graphics (divider, bullets, accents, etc). The zip file will then be emailed with your customized graphics to you upon confirmation of receipt of payment. Not familiar with WordPress, I can help with the set up. You enter your own content or I can enter it for you, just let me know and I will include in my Quote. I can also convert your current website over to WordPress, contact me for a quote. All sets are one of a kind and will only be sold once then retired. Watermarks will be removed upon receipt of purchase price. 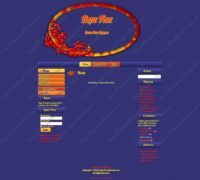 Theme will be delivered via email as a zip file once license fee has been received. for minimal fees I can update your website for you, see my Maintenance Page for further information. Themes are provided ‘as is’. 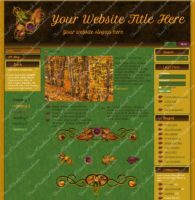 Themes are designed with at least 1 bullet, 1 accent and/or 1 divider, linkback banner and Favicon. 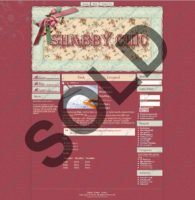 Linkback banner is customized with your website name upon receipt of payment and emailed with theme and any other graphics that is designed with the theme. 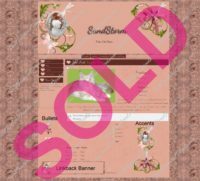 Any watermarks displayed on examples will be removed upon receipt of payment.